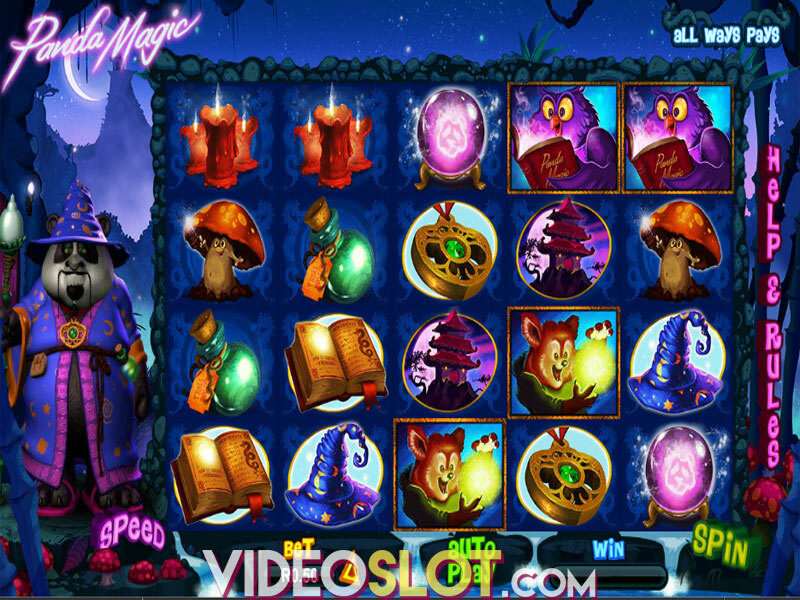 Enchanted Garden is an exceptional slot game from RTG and players are drawn to this video slot for a number of reasons. It offers 20 paylines of action, features a wild and scatter, has a great bonus round and can also provides players with a random progressive jackpot win. This game has a mystical theme that is quite attractive and RTG has done a great job with the creation of the graphics that are used. With some great base game payouts and more than can be won with free spins, this game is a great choice for any real money player. The wild in the game is the Fairy Princess and this can appear on reels 2, 3, 4 and 5 only. This wild will stand in for all regular game symbols and is also a multiplier. When used in a winning combination, players will collect double payouts. The wild will not take the place of the scatter, but it is a useful symbol that can bring about some attractive payouts. The game logo is the scatter and this can appear on any reel, in any position. Hitting two or more of these in a single spin will offer an instant win and five symbols can offer an impressive payout of 200x the bet amount. The scatter is required to trigger the game bonus round, where even more payouts can be collected. To enjoy the free spins on the game, players will have to get a scatter on reel 1 and a wild on reel 5. This will start players with 7 free spins on the game and there are some firefly marks that will appear behind some symbols. If three or more of these firefly symbols are hit, three additional free spins are added to the total. All of the payouts in the bonus round will be worth three times the normal amount, presenting the chance to win huge rewards. With Enchanted Garden, players will enjoy the standard features of a video slot and will also have the chance to be a random progressive winner. After each spin, players can win the progressive amount without any special combination on the reels. The progressive will always start at $1000 and will increase until won. Enchanted Garden is one of the popular selections from RTG and is a well designed game that will bring hours of enjoyment. Where to Play Enchanted Garden?